Есть вопрос для Praya Palazzo Hotel? Обновленный в 2010, Praya Palazzo Hotel гарантирует гостям приятное пребывание в Бангкок, независимо от того, находятся ли они в деловой поездке или на отдыхе. До центра города всего лишь 5 Km, а до аэропорта можно добраться в течение 40 минут. Красивый окружающий природный ландшафт и удобное расположение в непосредственной близости к таким достопримечательностям, как Ойл Ликë Кампани, Парк Санти Чай Пракан, Форт Пхра Сумен и Парк Сантичайпракан, делают этот отель особенно привлекательным. В Praya Palazzo Hotel, делается все возможное, чтобы гости чувствовали себя комфортно. Безупречное обслуживание и превосходные удобства являются основными принципами в работе отеля. Для комфорта и удобства гостей, в отеле предлагается бесплатный Wi-Fi в номерах, охрана 24/7, ежедневная уборка, камин, регистрация 24/7. Кроме того, номера оснащены различными удобствами, такими как телевизор с плоским экраном, Wi-Fi, Wi-Fi (бесплатный), номера для некурящих, кондиционер, чтобы удовлетворить даже самых взыскательных гостей. В течение дня вы можете насладиться расслабляющей атмосферой, таких услуг, как внешний бассейн, сад. Получите удовольствие от первоклассного обслуживания и широкого выбора услуг в Praya Palazzo Hotel. Пожалуйста, обратите внимание: добраться до объекта можно только на баржах. В отеле предоставляется трансфер на барже от пирса Rajathiwas Temple Pier или пирса Phra Athit Pier (N13) - круглосуточно. Пожалуйста, забронируйте трансфер заранее. Для получения более подробной информации и расписания, пожалуйста, обратитесь на стойку регистрации. Парковка доступна доступна для гостей только на пирсе Rajathiwas Temple Pier. Пожалуйста, обратите внимание: регистрация заезда проводится на пирсе Phra Athit Pier. После регистрации заезда, сотрудник отеля проводит вас на лодке до отеля. Для получения более подробной информации, пожалуйста, свяжитесь с отелем. Great location, easy to get around. The staff are amazing and can’t do enough to help. A little oasis in the heart of the city. The free boat taxi over the river is a god send. We checked out at 5am and the staff even had a lunchbox waiting for us! We can’t recommend this place enough. 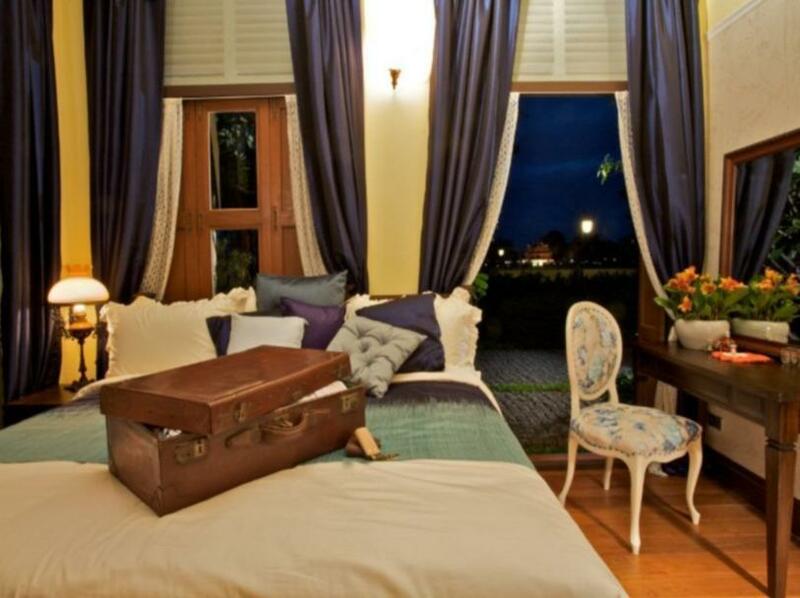 Stylish hotel located in a peaceful setting on the banks of the Chaophraya river. Only accessible by boat available 24 hrs per day. 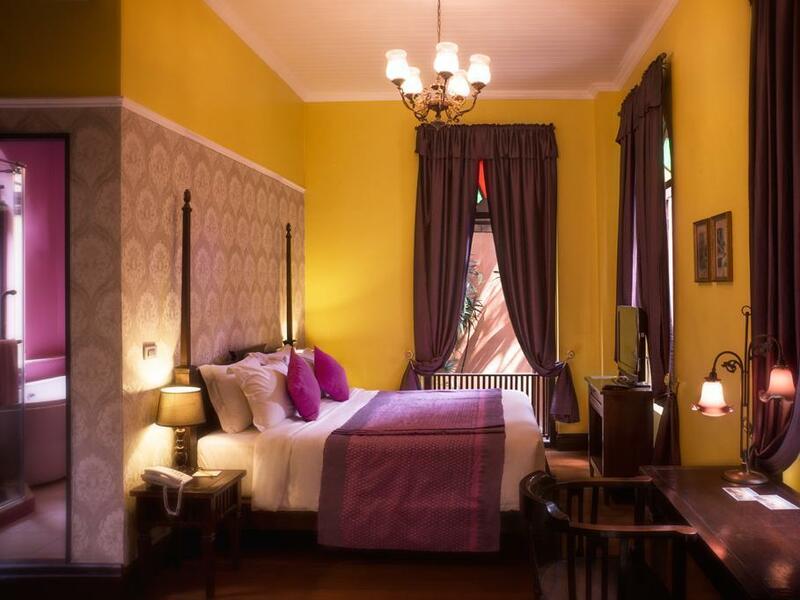 Tranquil gardens and stylish rooms complete with private swimming pool . 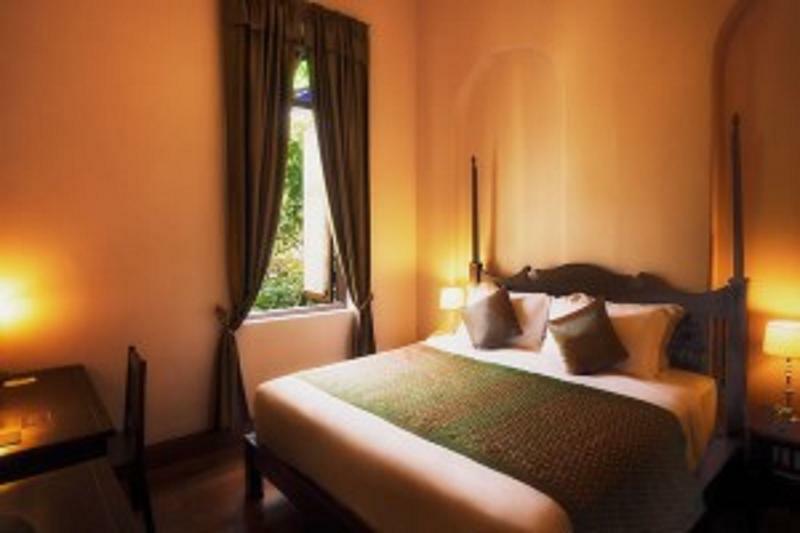 Ideal for those travellers seeking some seclusion whilst within easy access to the city of Bangkok. 24 hours shuttle boat available anytime takes you to this colonial building with only 17 guest rooms. 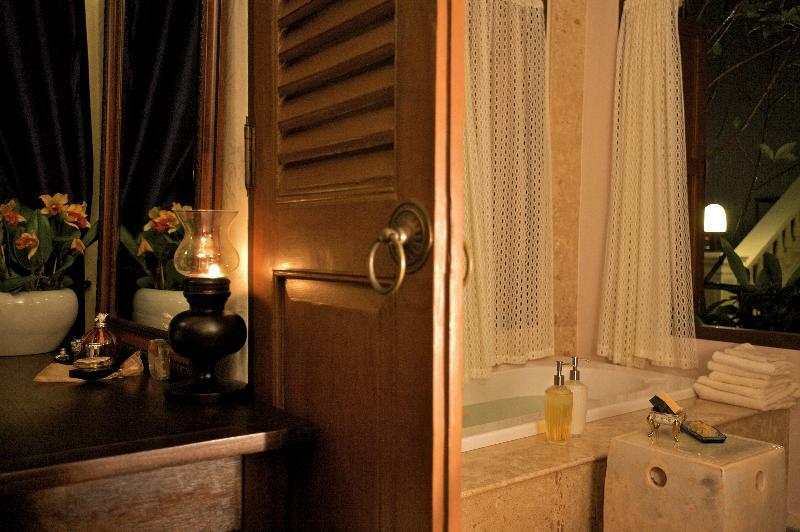 Recommend for couples looking for a romantic getaway with good access to Khaosan road and to explore the city from here. The hotel is nice but with limited facilities. You can stay there for a quiet rest but nothing much to do. The hotel lacks certain facilities that make it more pleasant. Not a hotel that I would consider going back. The staff are very helpful and the boat shuttle service is great. very nice, I miss the breakfast, the boiled rice with prok/shrimp so much. It is a charming place, quiet and private. The staff are very helpful. To get there, you need to arrive at pier No.13 and call the hotel to pick up you. This hotel has a unique ambience. it's a really interesting place to stay, almost like an old English manor home. Staff are absolutely amazing. Location is great. The pier could be hard to find but our taxi driver knew where the pier was. You have to walk through an alley way with an indoor style market to reach the pier from the road. As soon as you phone the hotel river boat will be there in 5 mins. It's great to get away in a few minutes on the boat to reach the hotel from all the chaos of Bangkok. Fabulous location Kao San Road is 10 minutes away on foot across the river (look for for the alley- turn right when you leave the road from the pier). River boat from the pier will take you to all the tourist locations e.g. Grand Palace (temples) etc. I just wish the nets were removed from the windows to let more light in. Ask for a river facing room. Decrepit property in a difficult to find location. When we got lost finding the place, the staff blamed us (oh so politely!). Our room vents had black mold on them and the light switches were filthy dirty. (I have pictures.). The air conditioner blew frigid cold air right on to the head of the bed. Unacceptable. They gave us a different room but the second one was poorly lit, still with dirty vents and switches, and had only one mirror — in the poorly lit bathroom. Why do people say the food is good? We ate dinner at the restaurant and it was junk. Overpriced and tasteless. The gin and tonic had no discernible gin. A rip off. The breakfast was just okay. Fruit and bread served was tasteless. Potatoes with the egg dish were stone cold. Don’t make your potatoes hours before serving them! Notice how most of the glowing reviews are from Asian customers. I sincerely believe these are paid reviews. This was a total loser hotel by American standards. Don’t stay here! The staff was very helpful. The hotel was very difficult to find. Please call for direction don't use google map. We made it by boat only. Wonderful hotel. Staffs are very nice. They are always ready to help me. 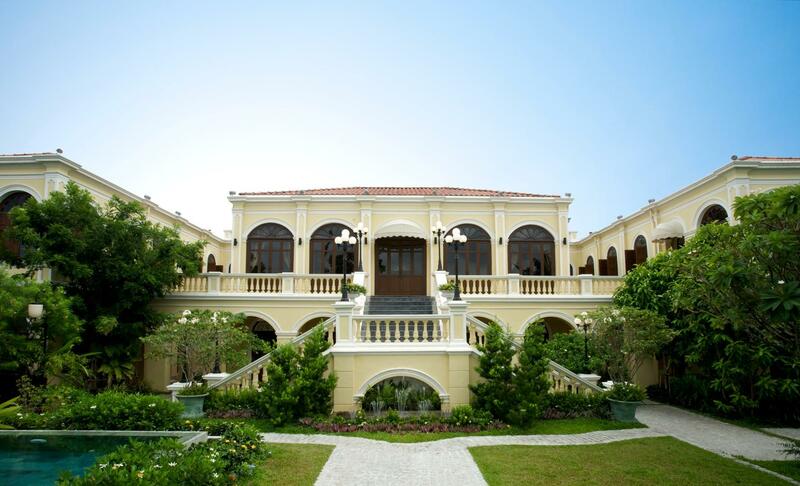 With beautiful garden and building, I enjoyed swimming under the Pomelo trees with birds singing. It was a fantastic memory. very friendly staff, i was meeting a friend there and her taxi driver was confused as to where to drop her up. taxi called the hotel and arrange for a boat pick up straight from the car. make sure you save you drop of location on a map , taxi's have trouble finding it , made UBER and Grab riding apps very usefull. We were overwhelming with impressive service by hotel staffs since the very first step from boat transfer to welcome and room service. 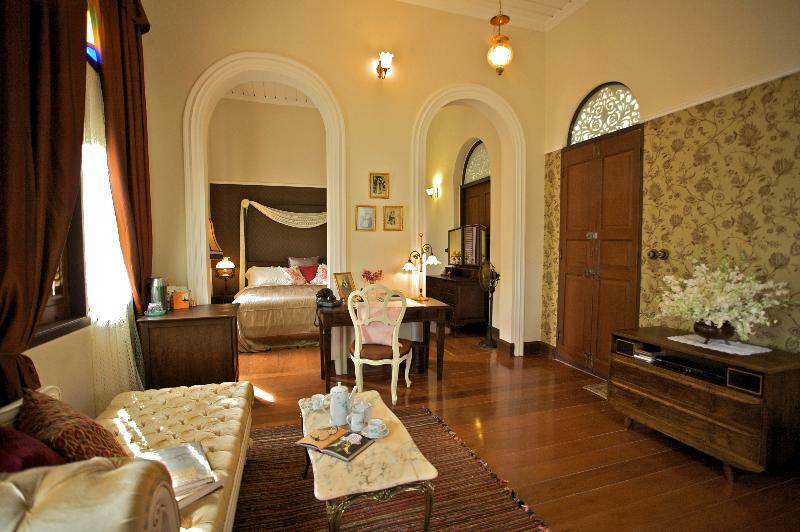 And with the history and heritage building like this, made our stay a joyful experience. But the hotel should improve breakfast and service in the morning, too limited choice of breakfast compare to room price. After all nice stay with heritage experience. Lovely traditional hotel with tons of history. Can only access by boat which would be a little annoying if you were there for a while and wanted to pop in and out, although you are given a mobile to contact them whenever you need them. A few cracks but the place is so charming you can forgive this as it is so unique. Very relaxing and the staff all go over and above to be helpful. Really lovely stay, thanks to the wonderful staff who really paid attention to helping us. 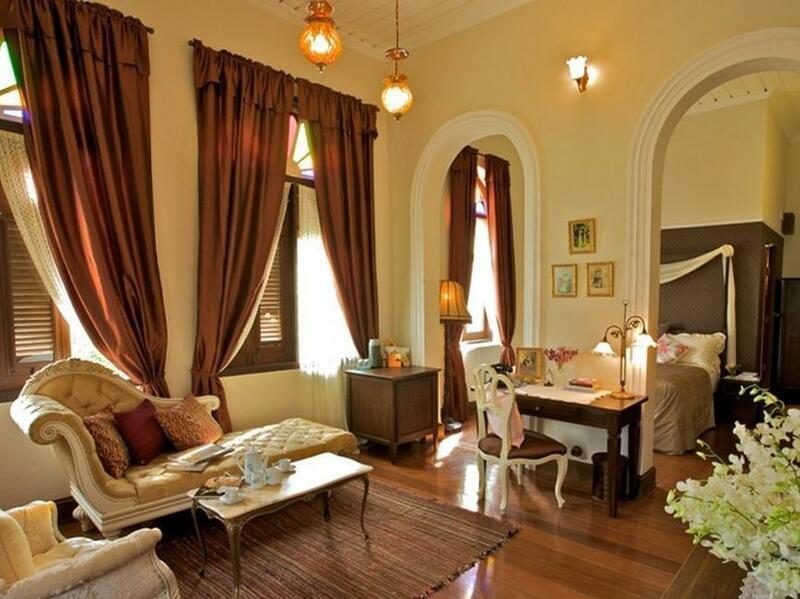 Very lovely historic house, in tranquil setting by river - what a find in noisy Bangkok. Delicious food and very romantic setting. Would recommend to anyone. 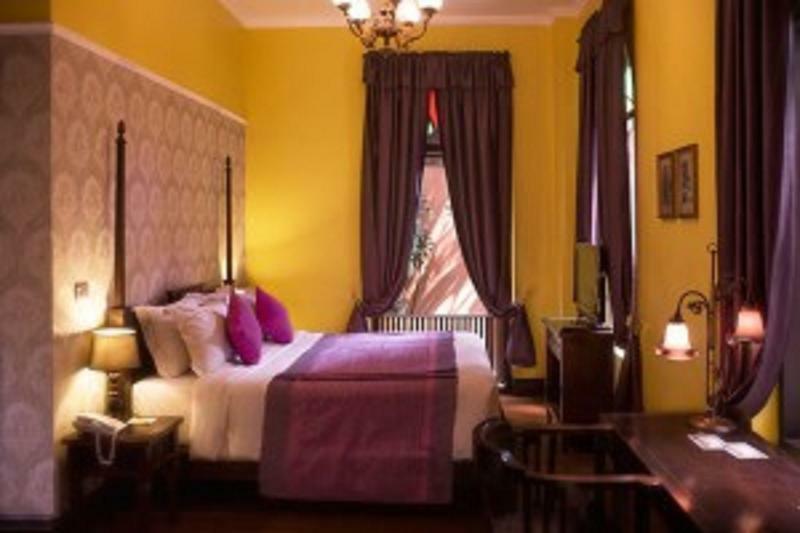 Praya Palazzo is a beautiful old Colonial building on the Chayo Praya River in Bangkok. There are lots of old photos that show how many incantations this building has had. The pool is lovely and right beside the river, its very interesting watching the daily river life, whilst relaxing with a drink. The sunbeds DO need to be replaced. 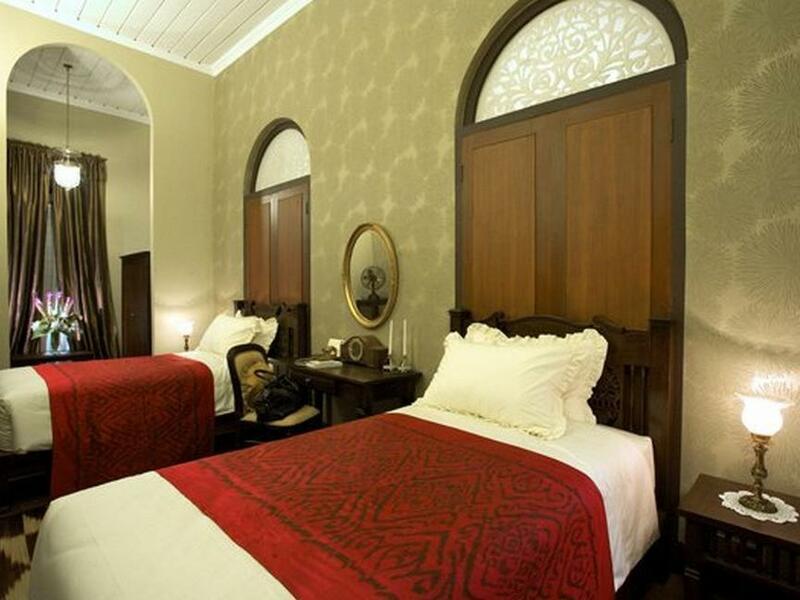 The rooms are clean, although dark but beds are spacious and comfortable. It would be lovely to be able to open some windows but due to the layout this is not really possible. The upstairs rooms apparently do open up to get a view. The staff were very friendly and helpful. Love that it is opposite the pier and you need to have the "Dinky Boat" to transfer you back and fro. You do feel special. We will be back to stay next time in Bangkok. We stayed here for a couple of nights while in town and we absolutely loved it. The room was very comfortable with everything that we needed. The pool was also amazing along with the food at the restaurant. The floor creaks quite a bit as it's an old wooden floor. Our shower leaked but a quick call to the lobby solved the problem. All staffs were very polite and friendly. All in all we had a great experience with this serene hideaway.